Despite what skeptics think, air duct cleaning involves more than simply vacuuming out particles and cleaning grills/filters. If you hire professionals for the job, like our experienced team, they also prioritize keeping the residents of the home or business safe from contaminants that can move around during the cleaning. It takes a meticulous process to ensure a safe and effective job, which is why it’s so important to hire experts. A lot goes into the process of cleaning air vents that’s, in the end, worth the money and time. When tackling bigger jobs like a warehouse, commercial building, or nursing home, our team meticulously sections off and seals the vents. Resident’s safety is of utmost importance, so we’re sure to clear out an area when needed. There’s always a chance of something more harmful lurking in the vents, like toxic black mold, and an inexperienced technician could spread it if the vents aren’t properly sealed. It’s patient work, but we make sure to get it done in a timely manner. Before completing a job, our team always double and triple checks their work. We often hear about how the air seems much lighter after a cleaning, and that doesn’t happen if a vent is missed. To seal the deal, we will disinfect and protect the vents long-term so you can breathe easy for 3-5 years. 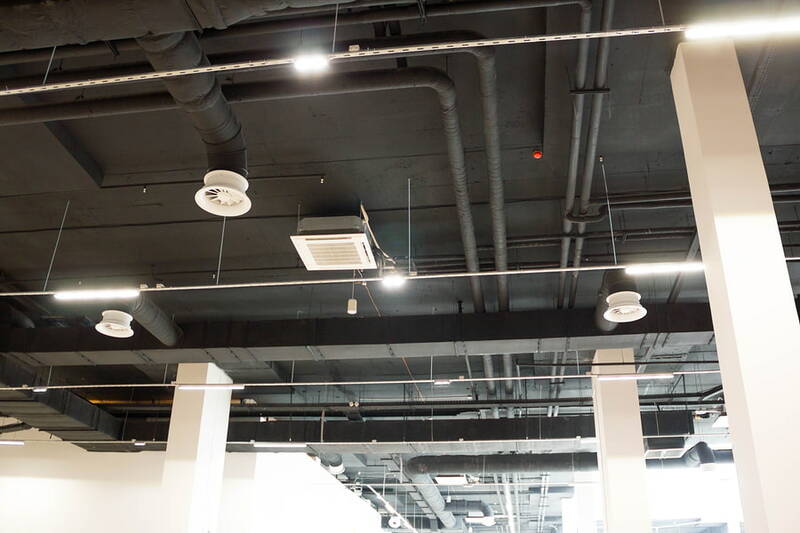 Ensure your building isn’t compromised by inexperienced work and give our technicians a call to set up a consultation for your air duct cleaning.